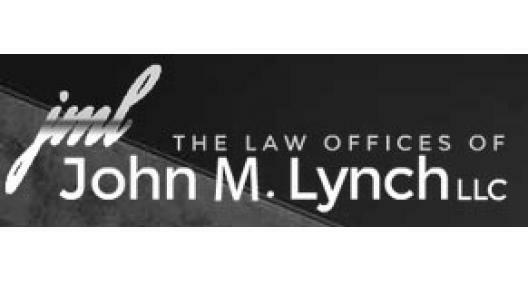 The Law Offices of John M. Lynch, LLC, provides strong representation for clients with criminal defense and personal injury needs in St. Louis and neighboring areas of Missouri. Whether you are faced with a drug charge, DWI, white collar crime or personal injury issue, we will aggressively protect your rights. We offer excellent client service and outstanding representation for every case. Firm founder attorney John M. Lynch, brings a wealth of experience to every issue from his previous work as a narcotics investigator and as an insurance company defense lawyer. Recognized by the judiciary and peers for outstanding legal advocacy in Missouri and other states, attorney Lynch has a record replete with unparalleled success and is frequently selected to lecture on criminal defense topics. Today, he stands ready to lead the way to an effective resolution of your criminal defense or serious personal injury case. Armbruster Goldsmith & Delvac LLP.